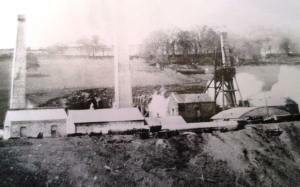 It Consisted of two shafts, the first, No.1 Pit,(pic below) was completed in 1881 to a depth of 524.6 metres and encountered the Brithdir seam at a depth of 41.8 metres. The No.2 Pit was completed in 1883 to a depth of 522.8 metres and both were sunk by the Dowlais Iron Company. Total sinking costs amounted to £131,000.Both shafts reached the No2 Rhondda seam at 228 meters, the four foot seam at 454 meters and the nine feet seam at a depth of 516 meters. 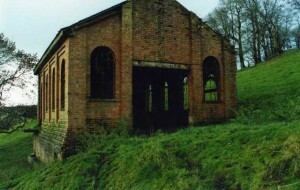 The Upper Four Feet Seam was abandoned in May 1903,The Colliery was owned by the Dowlais Iron Company until 1901 when it became the Guest, Keen and Company owned. 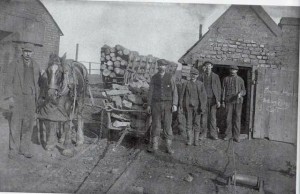 1902 and it was owned by Guest, Keen and Nettlefolds Limited (GKN). It stayed under that ownership until the pit closed. 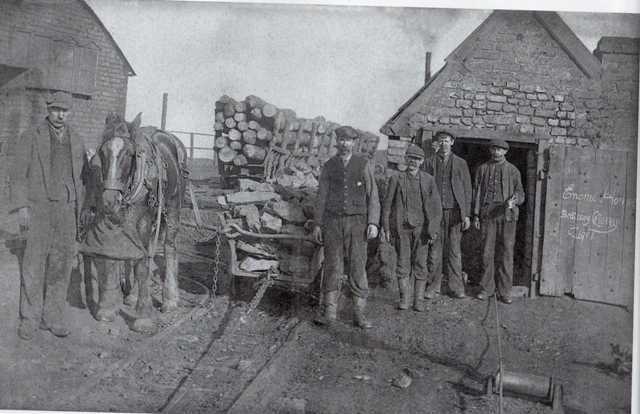 Output in 1894 was 272,103 tons. 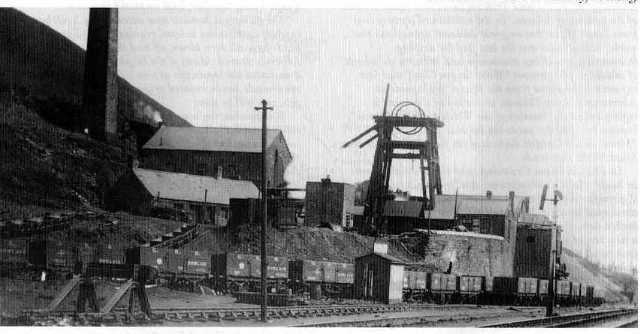 The colliery reached a maximum output of 469,483 tons in 1909 and the produce was generally used for steam raising and blast furnace coke.2, 242 men were employed during that year. Over 1,700 men were employed just after the First World War in 1919, on average the colliery had employed over 2,000 men annually.The Nine Feet or Rhas Las was abandoned in September 1917, with the final two, Six Feet and Little Vein abandoned in 1921 and 1924 respectively. 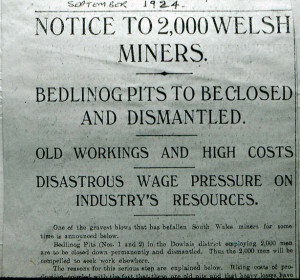 Bedlinog drift was part of the Dowlais Collieries Limited which was controlled from the East Moors Works in Cardiff and remained with the company until Nationalisation in 1947. 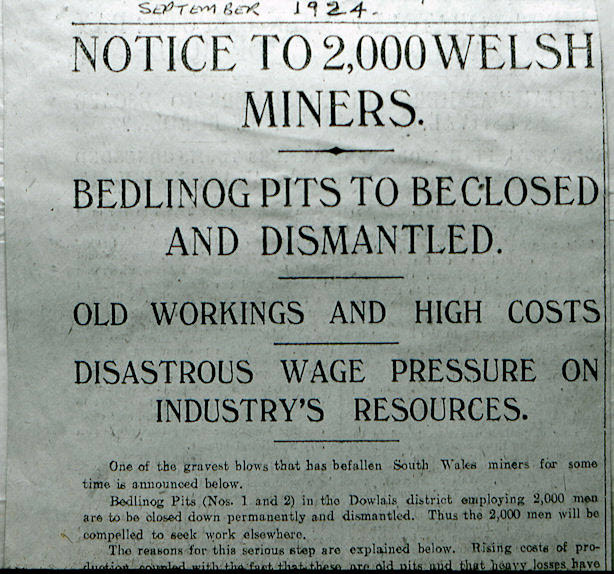 By 1935, Bedlinog drift was producing 130,000 tons of coal a year and there were over 300 men employed underground at the mine; 57 men were employed to work on the surface. Bedlinog drift worked the Brithdir and No2 Rhondda coal seams. 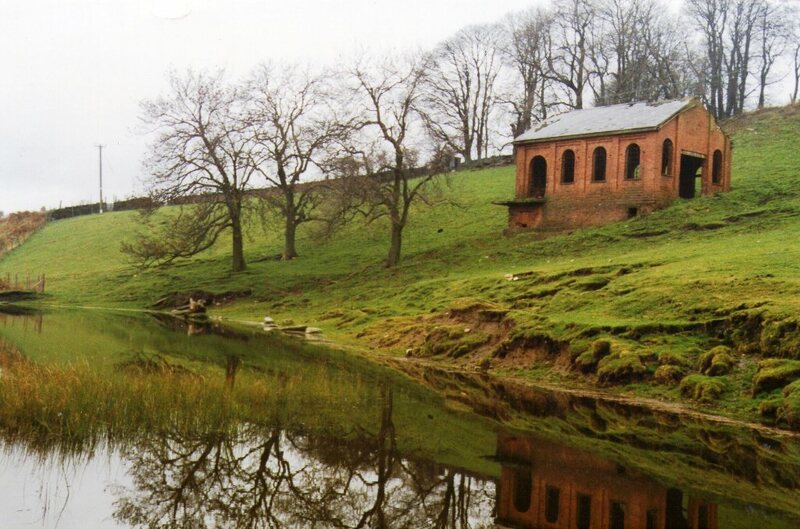 At the time of Nationalisation in 1947, Bedlinog Drift was managed by Mr A.G. Powry. The NCB listed the workings as Bedlinog pumping station, Bedlinog cross measures Drift and Nantyffin drift.1n late 1947 it was reported that the Bedlinog Drift had 429 miners employed underground and another 88 surface workers…there was also mention of coal being produced from both the Brithdir and Tyla Du coal seams.In 1954 the drift produced 64,207 tons of coal from the Brithdir seam which had an average section of1.5 metersIn 1955, out of a total manpower at the Drift of 120 men, forty worked at the coal faces. 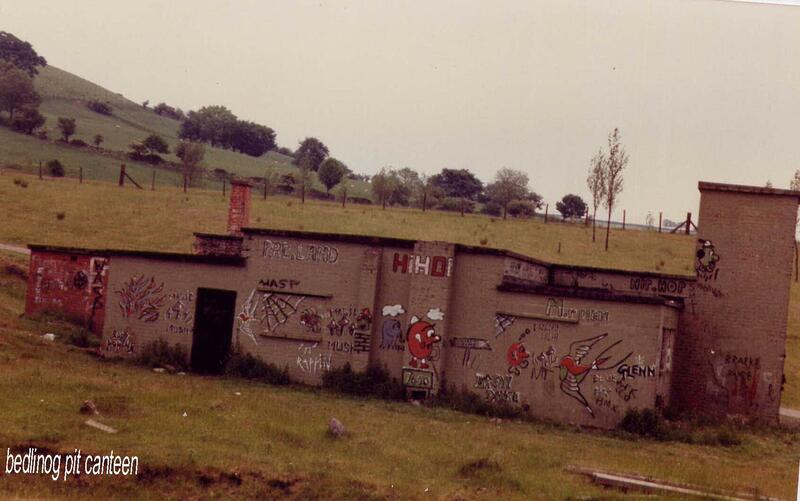 Bedlinog Drift was finally closed by the National Coal Board in March 1956. 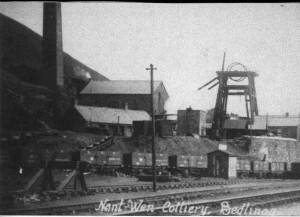 Nantwen colliery was further south than the Bedlinog pits; it also employed far less men. Sinking began in 1878, but it took 5 years to reach the Brithdir seam at a depth of only 85 yards. The seam had a consistent section of 1.5 meters. 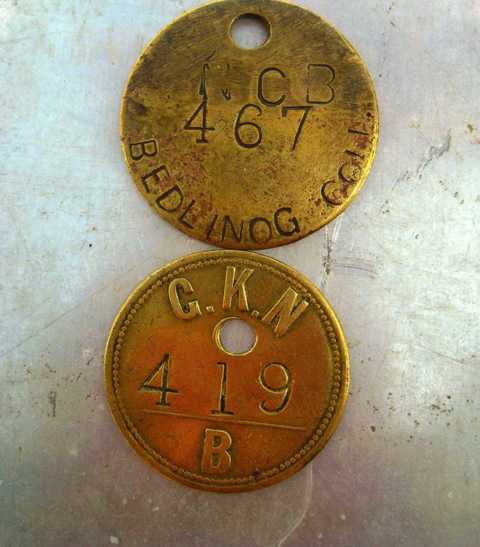 Like the other Bedlinog pits it was owned firstly by the Dowlais Iron and Steel Company and then Guest Keen and Finally GKN…Guest, Keen, and Nettlefolds Limited. 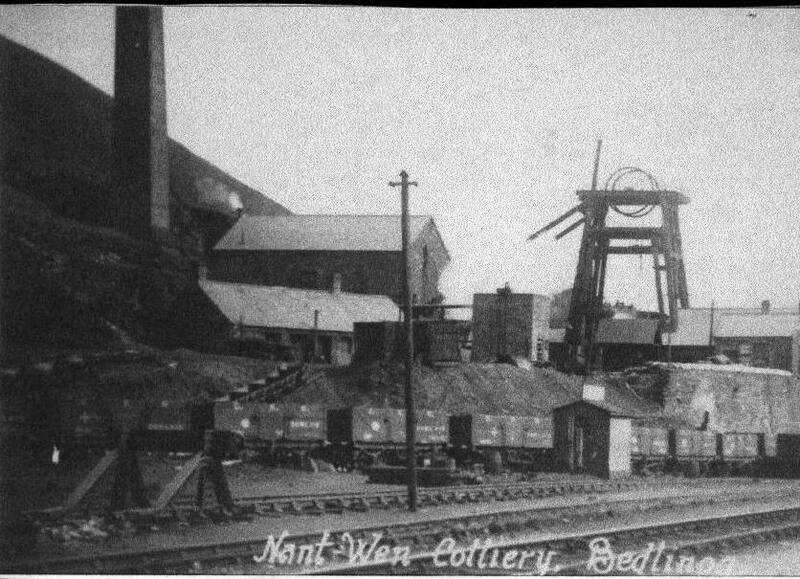 n 1887 records show that the colliery produced 143,562 tons of manufacturing coal, by 1895 that had risen to 179,169, but that was a peak year for the colliery.363 men were employed at Nantwen in 1909, and the output was just under 150,000 tons a year.In 1913, Mr Thomas Bevan was the manager of Nantwen Colliery and the company was a member of the Monmouthshire and south Wales coal owners Association.After the First World War more miners were employed and 158,360 tons were produced by 540 men in 1918. 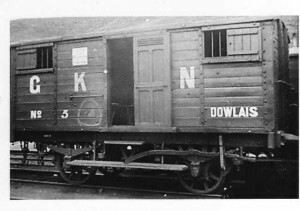 Above is a Typical carriage that would take the men from Dowlais to the Bedlinog mines. Mr F.M. Price was given a licence by the National coal board to open a small level; it produced coal in the 1950’s and 1960’s. The Dowlais works Colly level, Bedlinog. The Dowlais Iron Company opened its 6 Colly levels between 1865 and 1868. 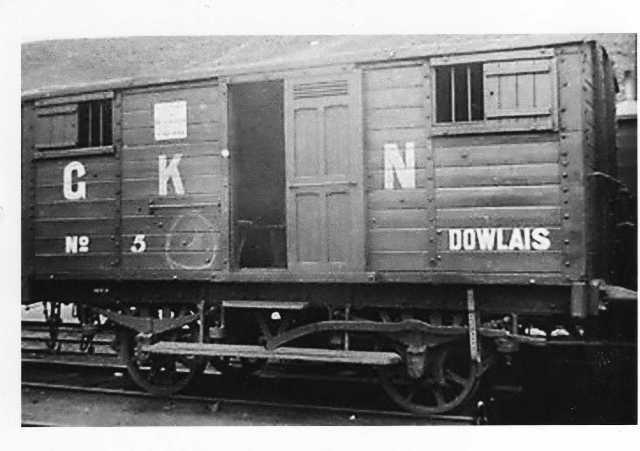 Although these levels were on a small scale and employed few colliers, they were linked directly by a comprehensive rail network, to the great Dowlais works. When Dowlais finally sold its collieries in December 1924, the Dowlais ccollieries consisted of Nantwen Colliery and the Brithdir and Tyladu levels, employing a total of 425 men.The Bedlinog levels finally closed in 1925, but quite nearby the Bedlinog Drift opened in 1932. During the 1930’s , a Jazz Band in Bedlinog took the name “Colly band” after the level and district. 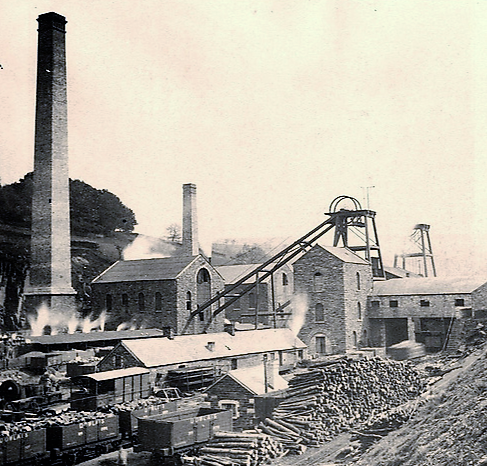 The Dowlais Iron Company opened its 6 Colly levels between 1865 and 1868. 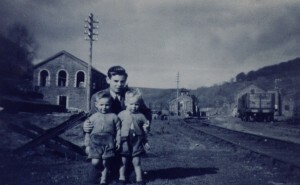 Although these levels were on a small scale and employed few colliers, they were linked directly by a comprehensive rail network, to the great Dowlais works.When Dowlais finally sold its collieries in December 1924, the Dowlais collieies consisted of Nantwen Colliery and the Brithdir and Tyladu levels, employing a total of 425 men.The Bedlinog levels finally closed in 1925, but quite nearby the Bedlinog Drift opened in 1932. 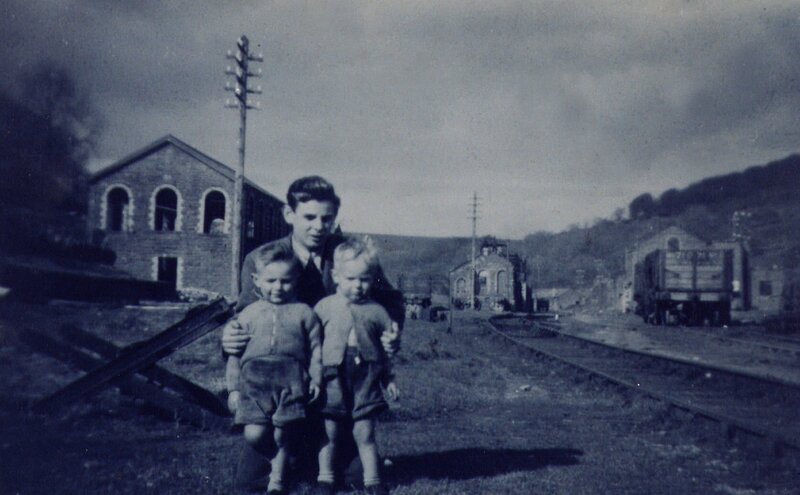 Picture and story from Valley views book 4.Merthyr Tydfil Library.